Lessons learned….games played….. Friendships earned…….memories made…. 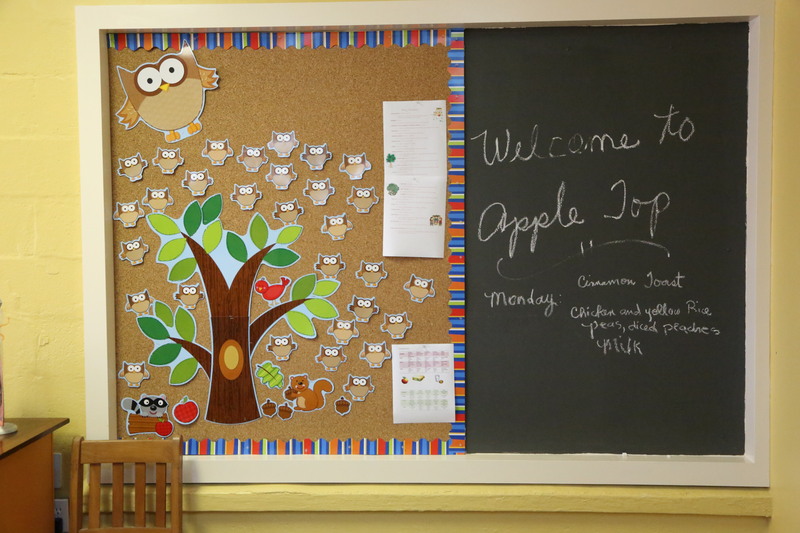 Apple Top is honored to take on this new role of caring for children in our great community. We have made a commitment to excellence in education and childcare with degreed/certified teachers and a loving and caring staff. Our goals are to nurture each child’s individual abilities and interests, as well as, teach them social skills, responsibilities and understanding.